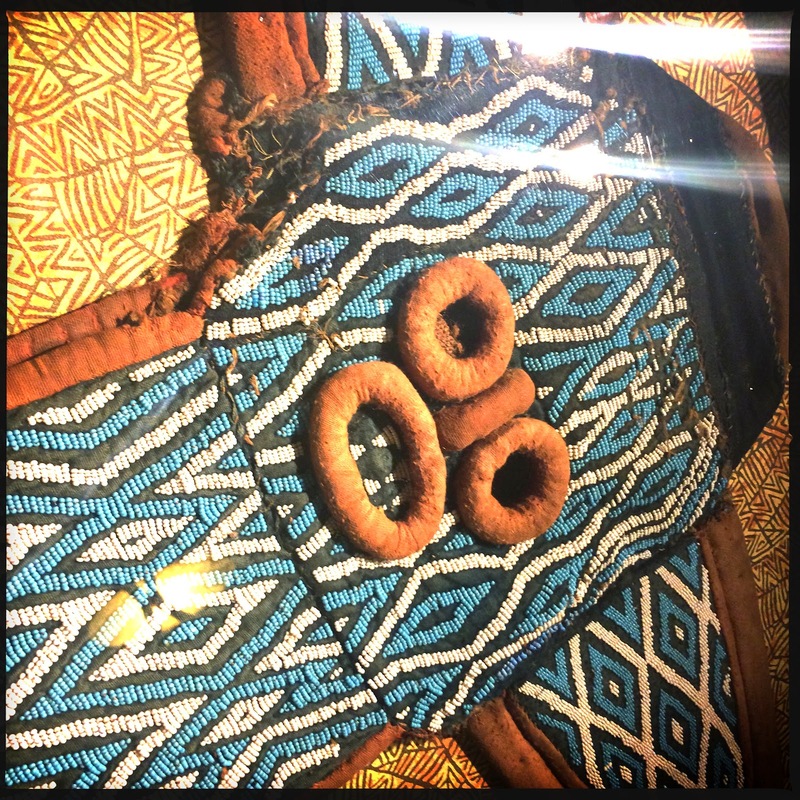 After each stay at Disney's Animal Kingdom Lodge I return home refreshed and newly inspired by the distinct beautiful perfection of the resort. 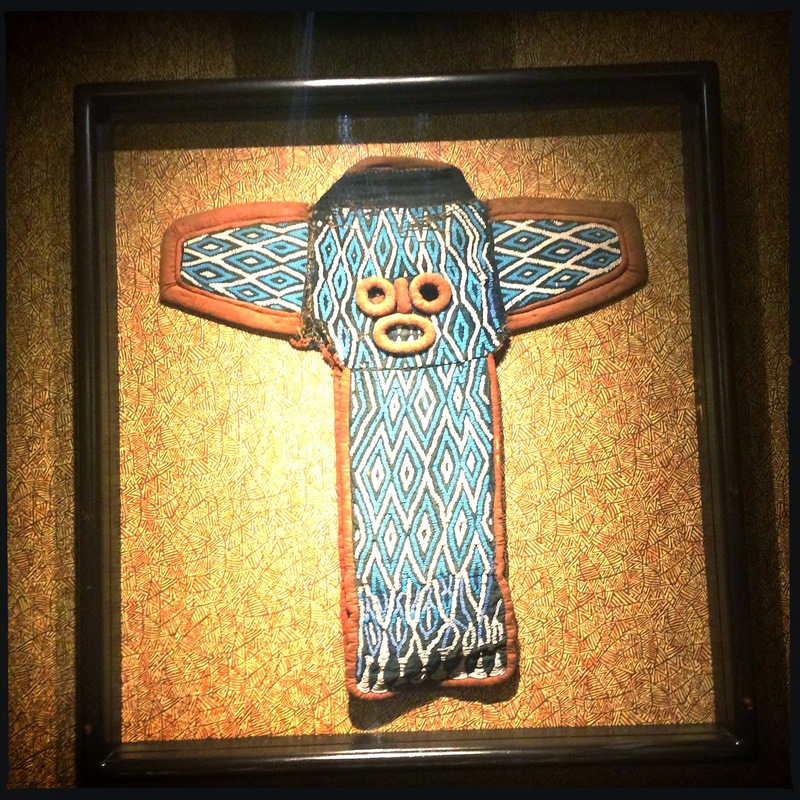 This includes a new crop of Animal Kingdom Artifacts…a series that I have neglected lately. 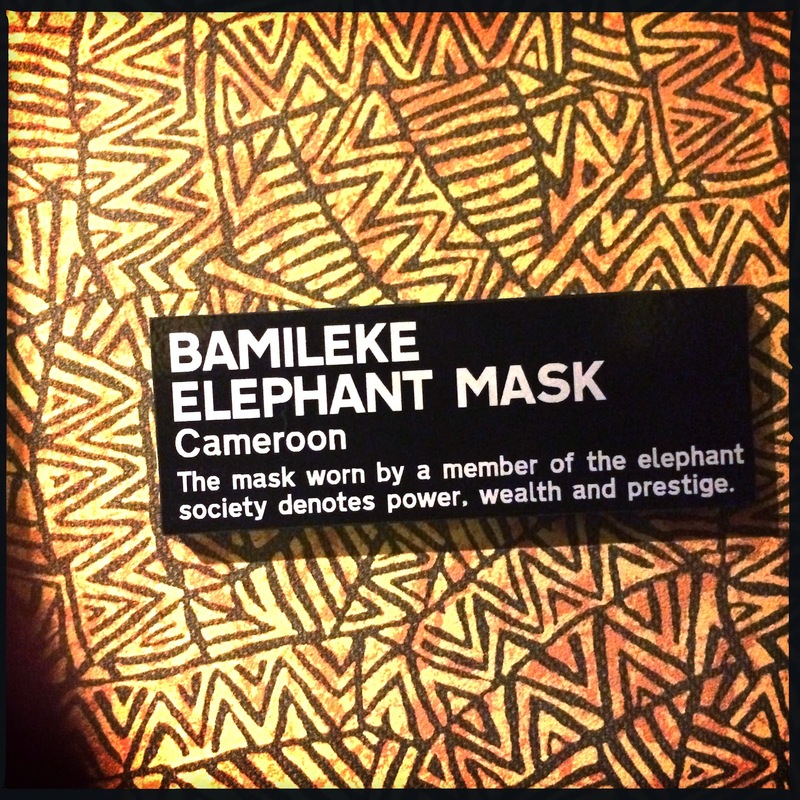 Way back in August of 2012 I featured a Bamileke elephant mask… and while strolling around the far reaches of the Jambo House wings I found another. Though they have their similarities, they're also remarkably different. I just adore the beadwork on these gorgeous, over the top masks. Please note that since this is at the end of a hallway, it is RIGHT NEXT TO SOMEONES HOTEL ROOM. This is what differentiates AKL from most other Disney resorts (including the other deluxe style hotels…) is that the theming is literally everywhere. I love to get aquatinted to the artifacts nearest to our room, which enhances my sense of ownership. What a lovely artifact.